Today, March 8, 2015, is International Women’s Day. March is also Women’s History Month. It seemed like a perfect day to pay tribute to Anna Botsford Comstock. Anna Botsford Comstock was a literal pioneer, born in a log cabin in western New York State on September 1, 1854. She was also a pioneer in many other ways. She was one of the first female students at Cornell University, starting in November of 1874. She was one of the first four women to be inducted by Sigma Xi, the Scientific Research Society founded in 1886. Later she became the first woman Professor at Cornell University, in Nature Studies. Anna Botsford Comstock’s most monumental book, Handbook of Nature Study, was self-published in 1911 because no publisher was interested in a 938-page book on nature study. Ironically, the book no one would publish is still in press and still popular. It has gone through at least 24 editions and has been translated into 8 languages. Anna’s work led her to be called “the mother of the nature study movement” and to be inducted into the National Wildlife Federations’ Conservation Hall of Fame. Anna Botsford Comstock is a perfect fit for this year’s theme for International Women’s Day: Make It Happen! 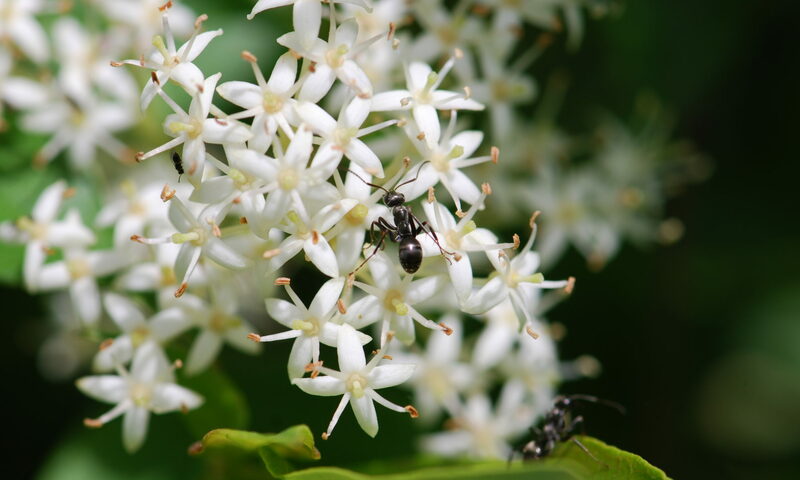 What does Anna Botsford Comstock have to say about ants in Handbook of Nature Study? Why did I choose to honor Anna Botsford Comstock ? Actually it is a personal story. I was introduced to Anna while I was a graduate student at Cornell University. The entomology building that I worked in was named after her and her husband, entomology professor John Henry Comstock. The fact her name was included on the building intrigued me and I wanted to find out more about her. Not many college campus buildings in that area are named after women. I later found out that a dorm at Hobart and William Smith Colleges is also named after her. 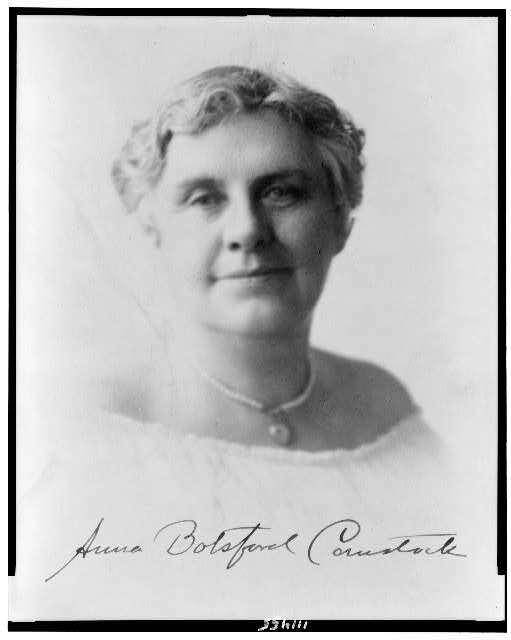 As I discovered more and more about Anna Botsford Comstock, I began to realize what a special person she was. She had a positive impact on many of the people who met her, and also on the generations that followed. For example, in her biography of Rachel Carson, author Linda Lear reveals Rachel Carson’s mother read and was inspired by Anna Comstock’s nature writings. In turn, she passed her interest in nature to her daughter Rachel, who went on to write the highly influential book, Silent Spring. Previous PostPrevious Why Do Ants Collect Feathers?